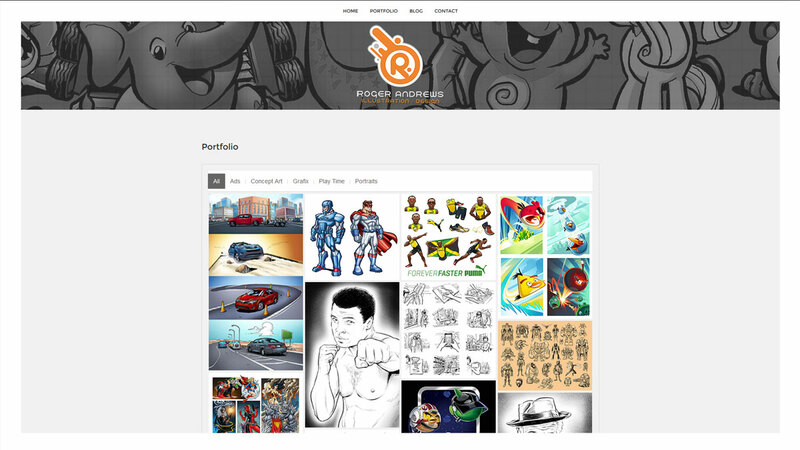 Client wanted a minimalist-style online portfolio that would put an emphasis on his artwork. For ease of updating, the portfolio automatically adds new images uploaded through FTP. Blog posts populate automatically from artist's Facebook page. Website powered by WordPress implementing the True North theme and a number of third party widgets. Site graphics created by Rob Logan Media and Roger Andrews.